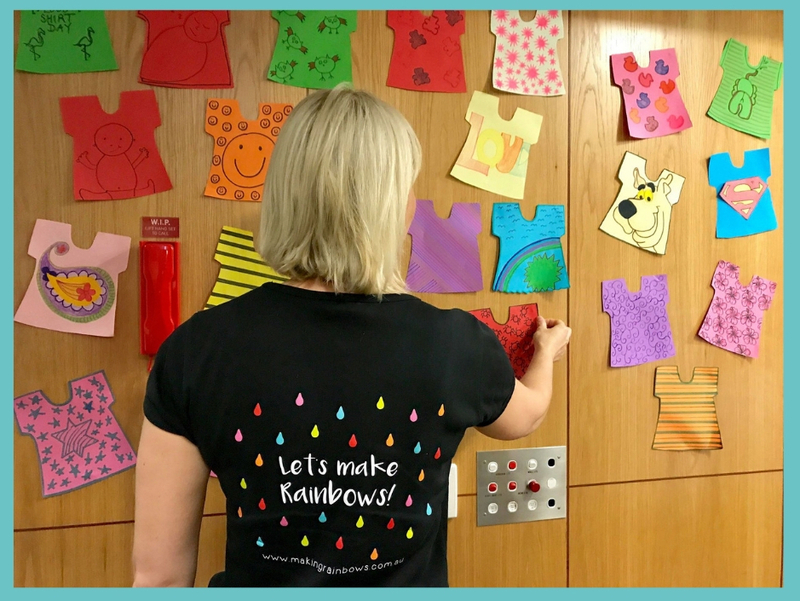 Making Rainbows is pleased to announce a partnership with The Wesley Hospital. The Wesley provides continued care right from before birth, to settling bub in at home. 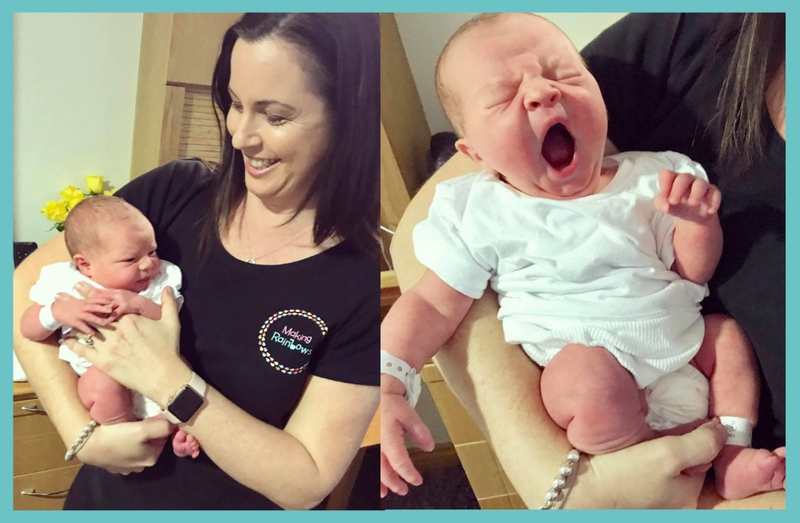 The Making Rainbows team visited their first class maternity ward to talk about the benefits of music, movement and sensory play for babies. A special discount for Wesley parents will be hitting the wards soon! 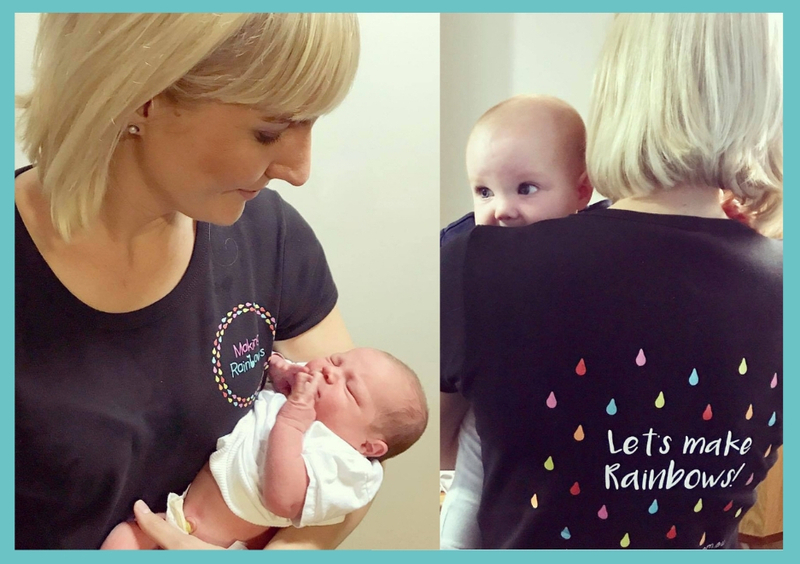 Making Rainbows founder and director, Bernadette Clegg, got the best surprise when she walked into one of the large maternity rooms. She met 2 day old Beatrix with her Mummy and Daddy and recognised the parents as previous Making Rainbows clients! This is the second time this family have used Wesley Maternity. Little Beatrix will attend Making Rainbows too, just like her big sister did last year.